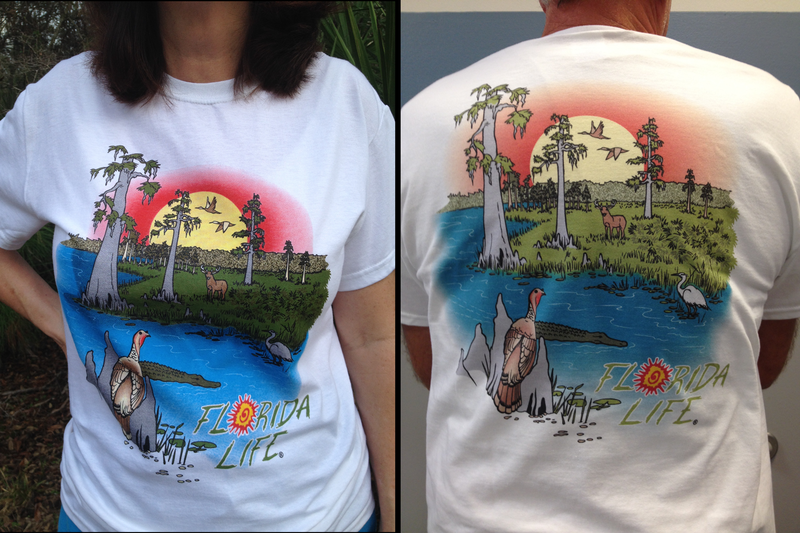 Choose the Front or Back for this great colorful new T- Shirt Design. 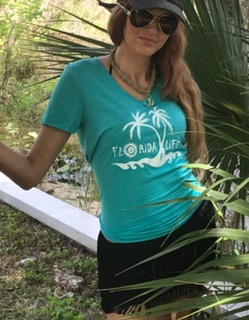 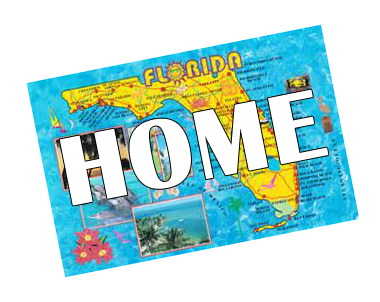 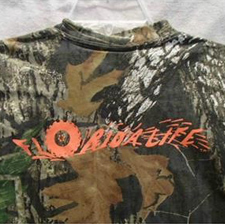 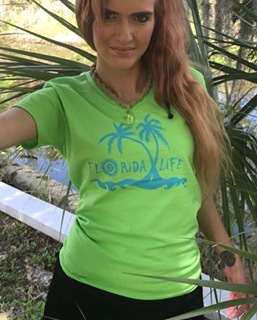 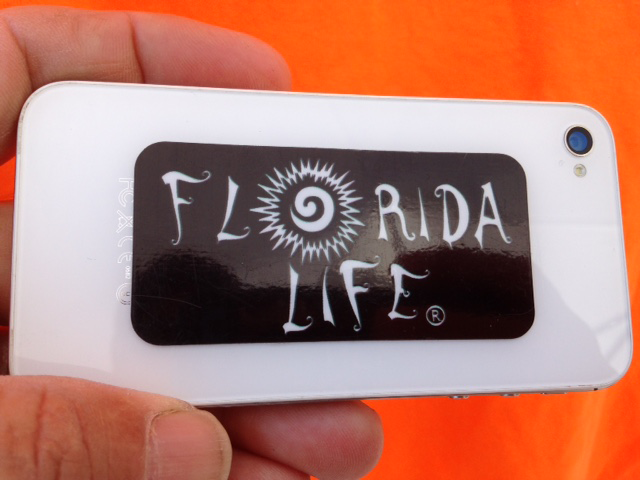 Visit Florida Life Products Comment Page Now! 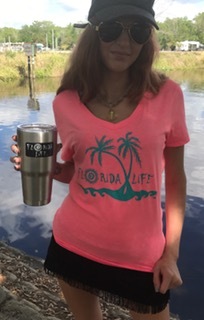 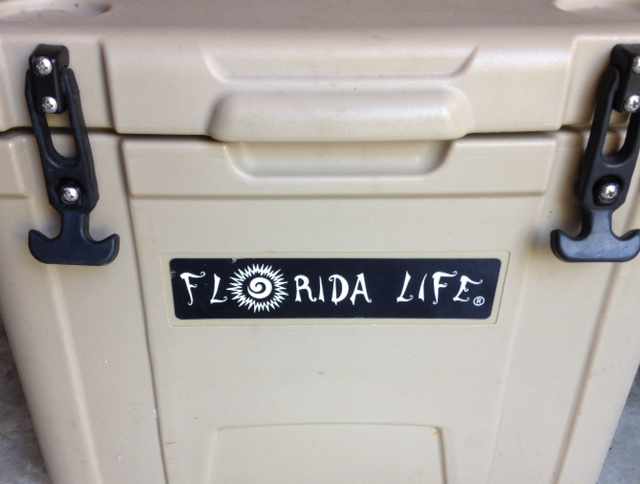 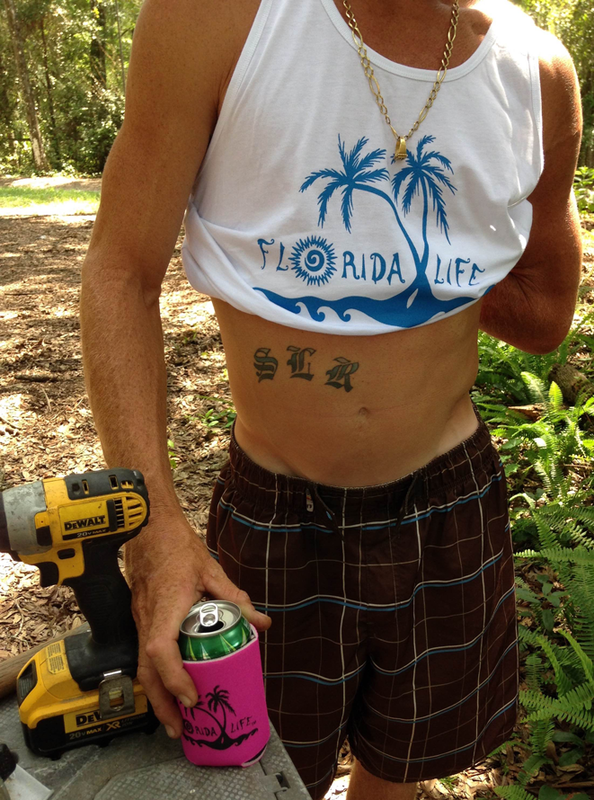 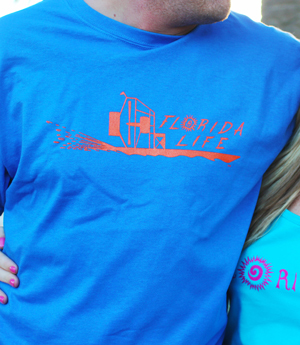 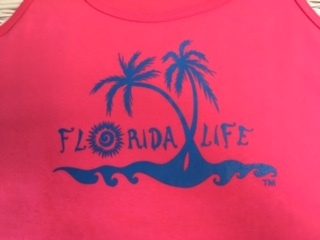 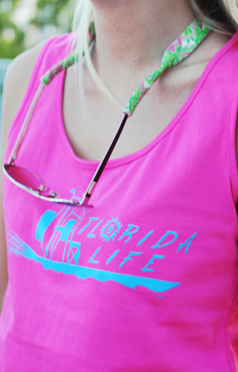 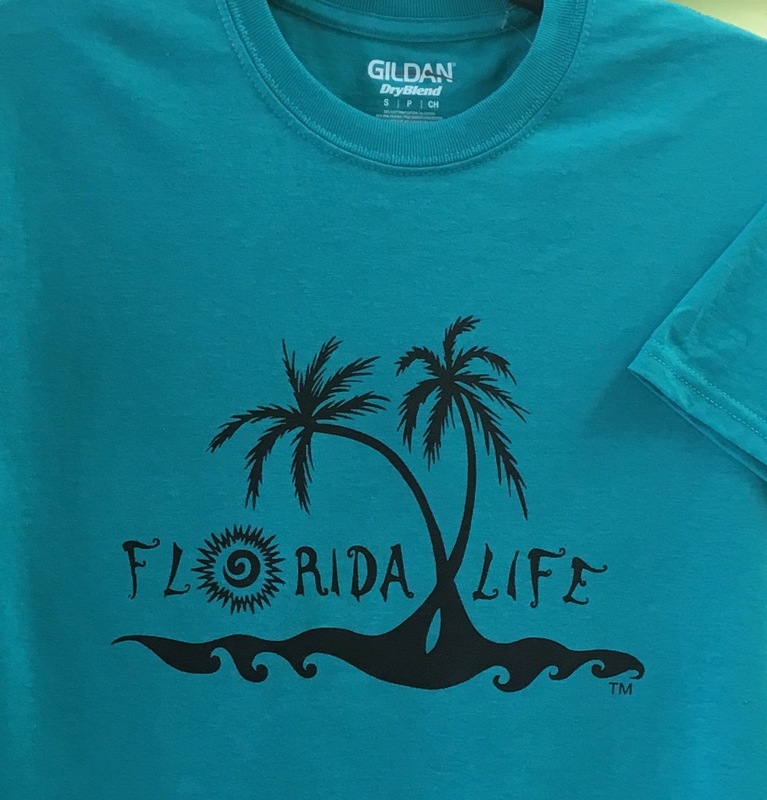 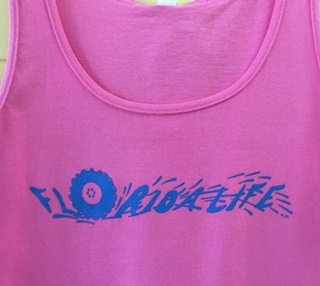 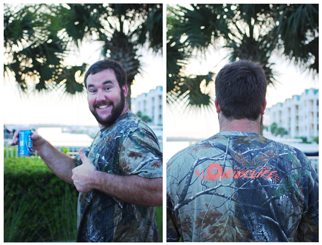 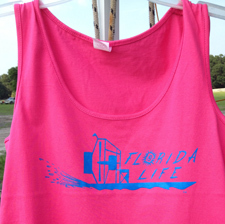 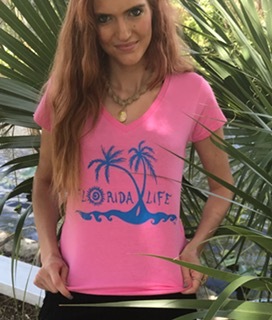 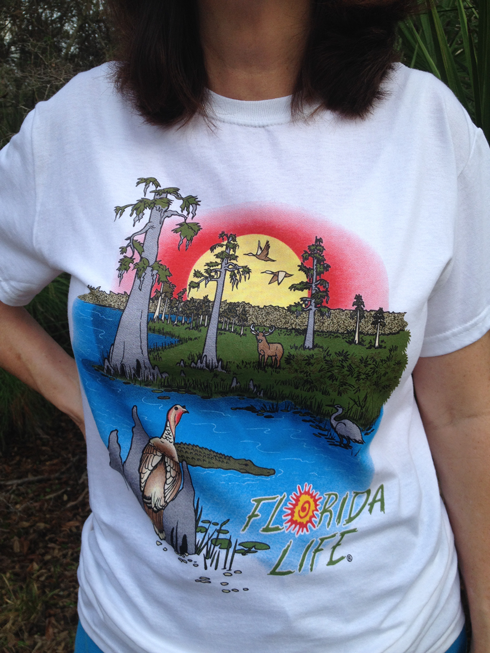 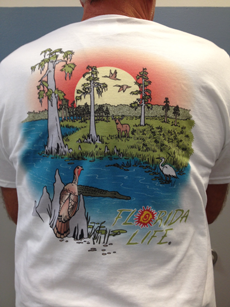 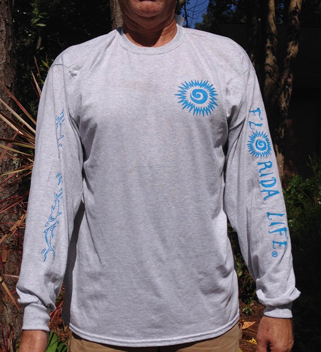 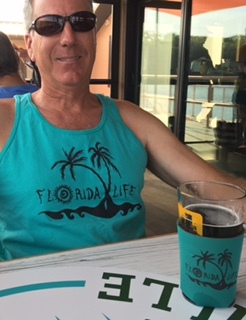 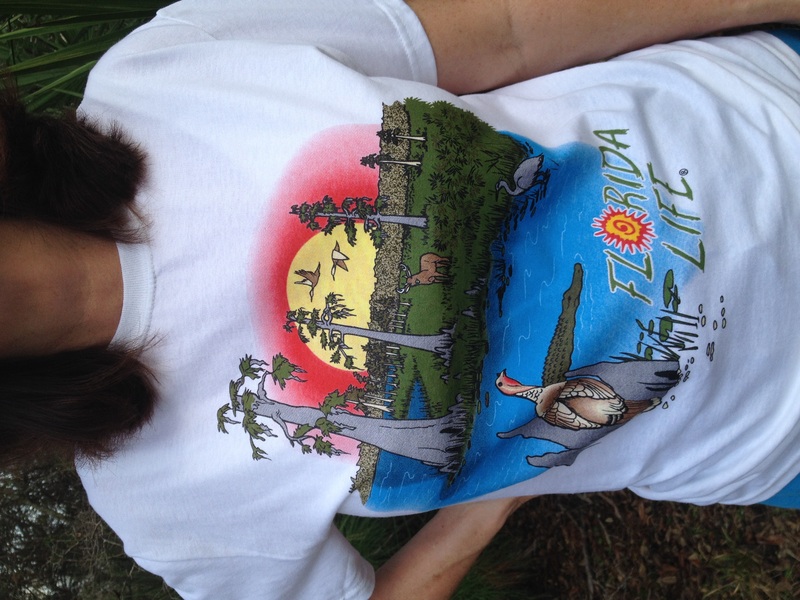 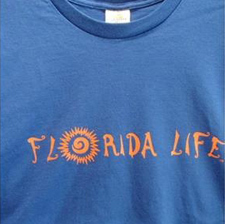 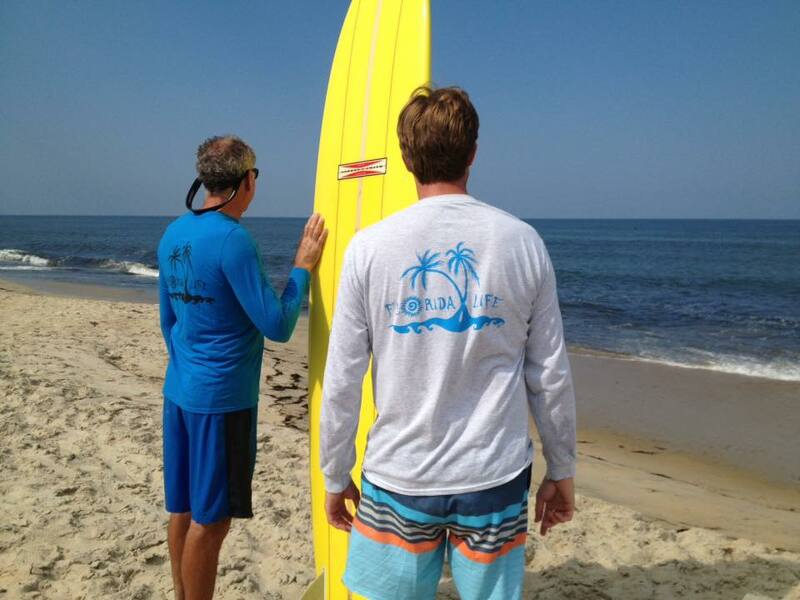 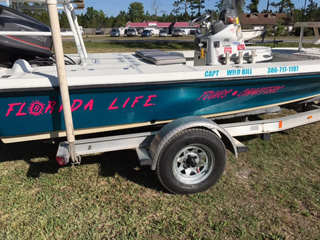 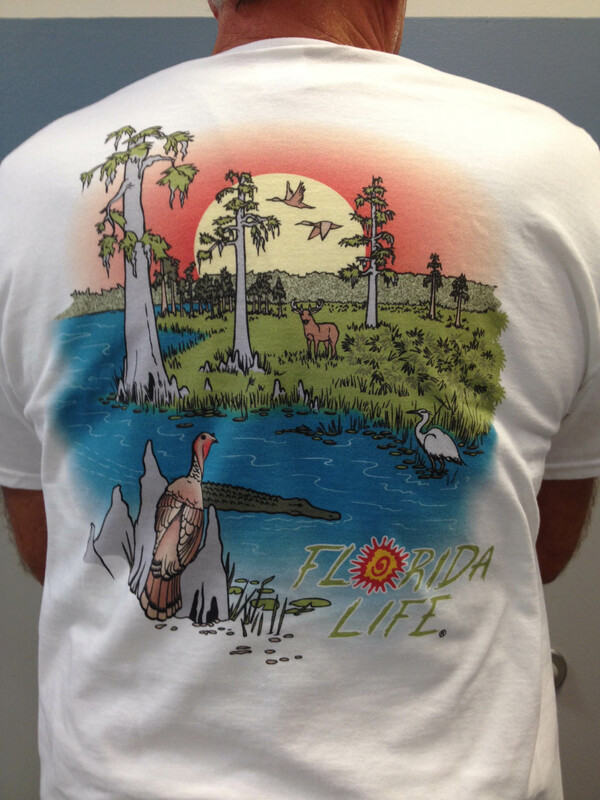 Check out real life images of our Florida Life Products in..
Stickers for your Yeti cup! 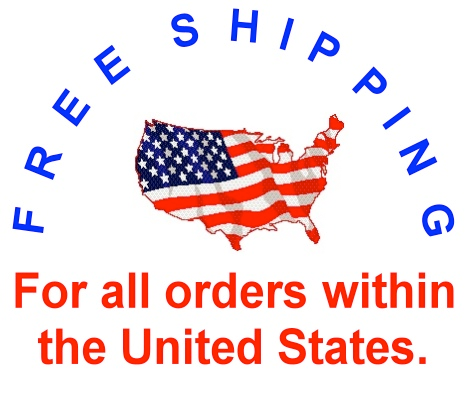 We are accepting wholesalers and our design is certified registered trade mark.